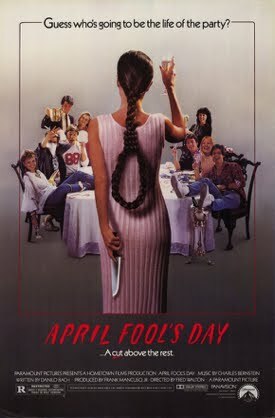 Every genre has cliches, but how well does an April's Day film follow the Slasher film rules? April Fool's Day (1986) a group of friends celebrate April Fool's Day weekend in the traditional way, going to an island mansion to play pranks on - and kill off one-by-one - their friends. 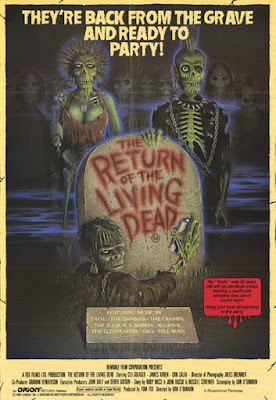 Every genre has cliches, but how well do Living Dead sequels follow the Zombie film rules? 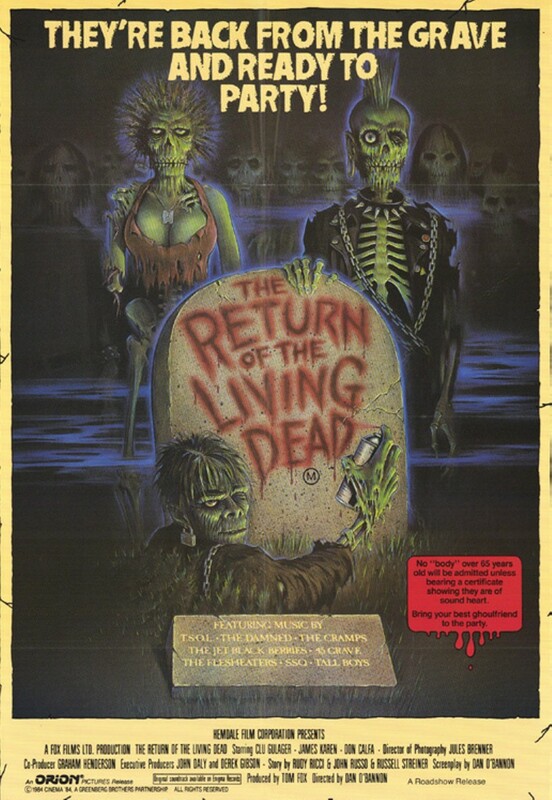 The Return of the Living Dead (1985) is film about a zombie outbreak after cannisters containing zombies from the events that allegedly inspired Night of the Living Dead (1968). 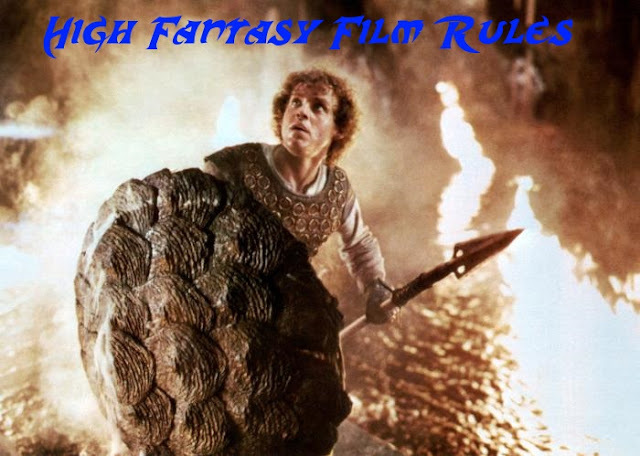 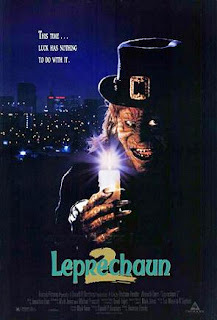 Every genre has rules, but how well does a St Patrick's Day film follow the Slasher film rules? Leprechaun 2 (1994) is, as should be obvious, the sequel to the previous year's Leprechaun. 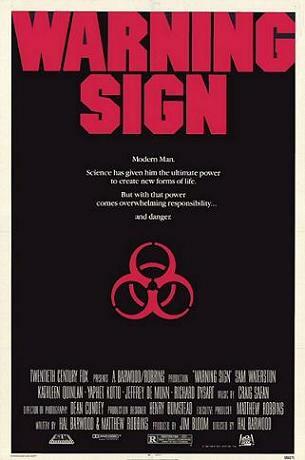 Every genre has cliches, but how well do films with a "rage virus" follow the Zombie film rules? Warning Sign (1985) is about an outbreak of a man-made virus in a secret government lab that seems to cause the death of its victims, followed by rage-based attacking the uninfected. 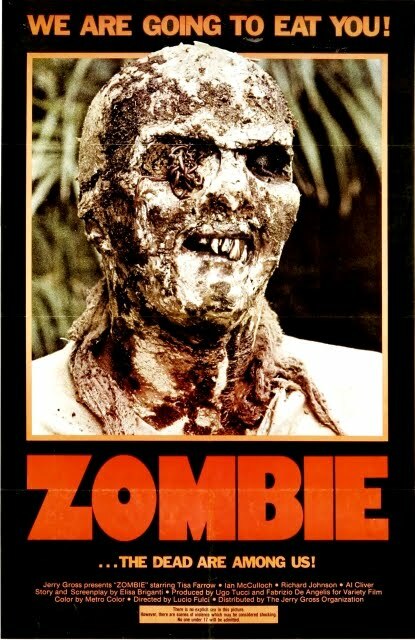 Every genre has cliches, but how well do films with zombies follow the Zombie film rules? Zombie (1979) [aka Zombi 2 and Zombie Flesh Eaters] is Lucio Fulci's unauthorised in-name-only "sequel" to Dawn of the Dead (1978) [aka Zombi].